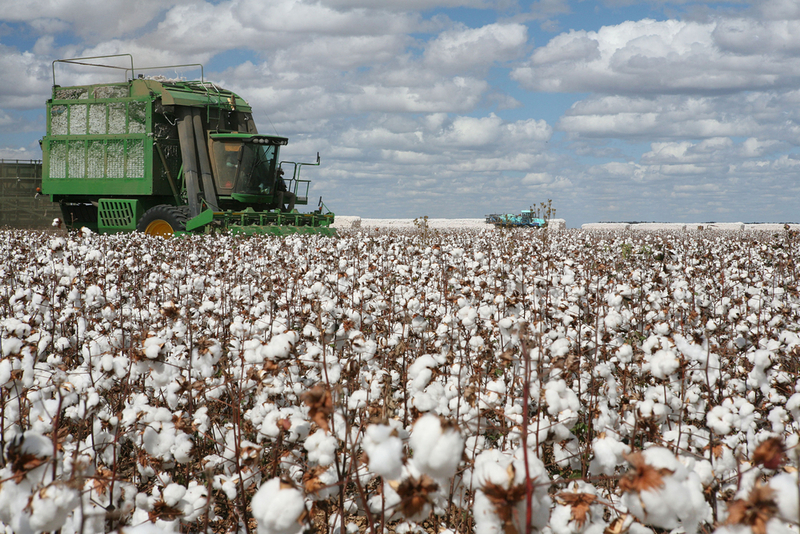 For cotton growers battling nematodes, University trials across the South continue to show an increase in yield and profit with an at-plant nematicide application. 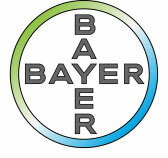 And according to Bayer Senior Technical Service Representative, Keith Rucker, cotton fields treated with Velum® Total have an advantage. Velum Total provides tough at-plant nematode control during the most critical part of a cotton plant’s life— the First 40 Days. When applied in-furrow, Velum Total is effective at reducing the nematode population density. This helps protect and establish the root system, which is essential to supplying nutrients and water to the plant. Velum Total can be applied at site-specific rates depending on the nematode pressure.